1) Longevity – One of the greatest benefits of wood flooring is their longevity. They can last for a much longer period than other floors and looks great with age as well. They are more than just aesthetically appealing and can change the overall look of your home. The wooden floors are hard wearing, durable and tough and can easily go on for hundred years. Price – Although there are other types of flooring that are less expensive, the price of wood flooring is certainly not much. Choosing hardwood flooring is a wise investment that you can make on your property. However, when you go for buying wood flooring you must make sure to contact a genuine company that offers guarantee on their quality of product and other crucial aspects. Warmth – Wooden flooring definitely adds a lot of warmth to any home. It is much more pleasant to walk on wooden floors than laminate floors and they also give a cozy look to your home. They enhance the look of the interiors in any home and also offer durability. They have the ability to provide an elegant and aesthetic look. 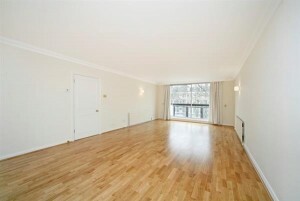 Moreover, they also add value to the property and provide warmth that never goes out of trend. Easy to clean – Another benefit that most of the homeowners appreciate about the hardwood flooring is that it is easy to clean and do not mount up debris, dirt and dust. With just a regular sweeping and mopping you are able to make your hardwood floor look great. 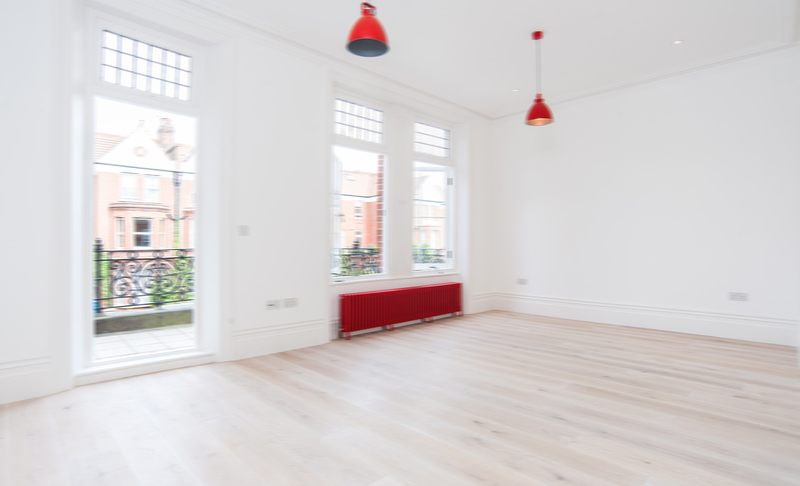 So, installing wood flooring in London is a good decision to give a new look to your property. However, when you go to buy wooden floors, you must make sure that the company is genuine that offers guarantee on their product.